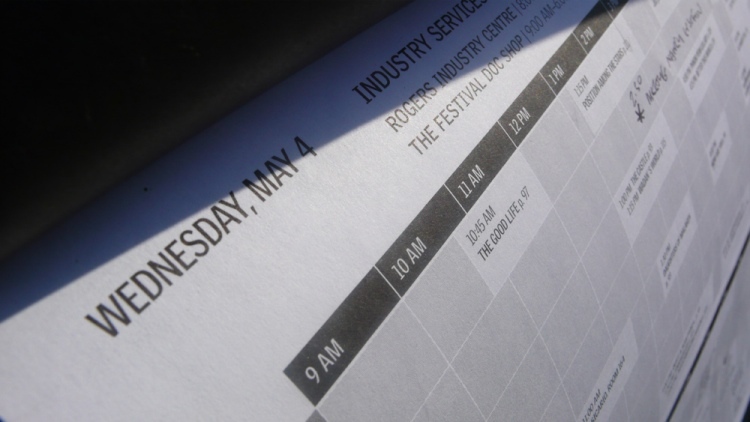 After a late night hanging out with the SDI, I went up to the Rogers industry centre to listen to a talk from some of the filmmakers who have feature docs in the festival. They talked about some of the equipment they used and how they shot their films. One piece of information I took great inspiration from was how Leonard Retel Helmrich approached his filming much like an artist might use different paints or materials. 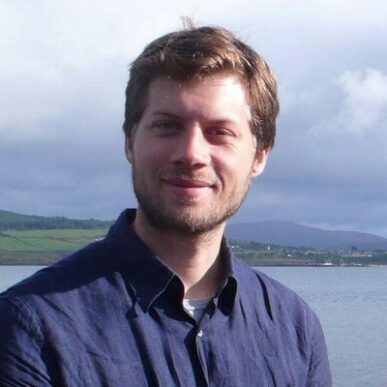 He described how when shooting a documentary, he switches through his large collection of inexpensive cameras for specific shots, rather than changing lenses. He’s also built devices from bamboo to achieve huge crane shots, along with other interesting gadgets. Helmrich’s film is incredibly beautiful and I am going to try and catch it before I leave. I then watched some shorts in the Doc Shop and attended the screening of Better this World directed by Katie Galloway and Kelly Duane, two very nice filmmakers from the States that I met recently. What an important and excellent film this is about two young eco protesters who are influenced by an older man to become more reactionary and active towards government. They get arrested and become victims of a harsh and paranoid law system that has a zero tolerance for terrorists. It’s very tight in its production and narrative, which is simmered down so brilliantly, that you intently following the story throughout its running time. There are many surprises in this film and it is an incredibly important issue to be aware of. 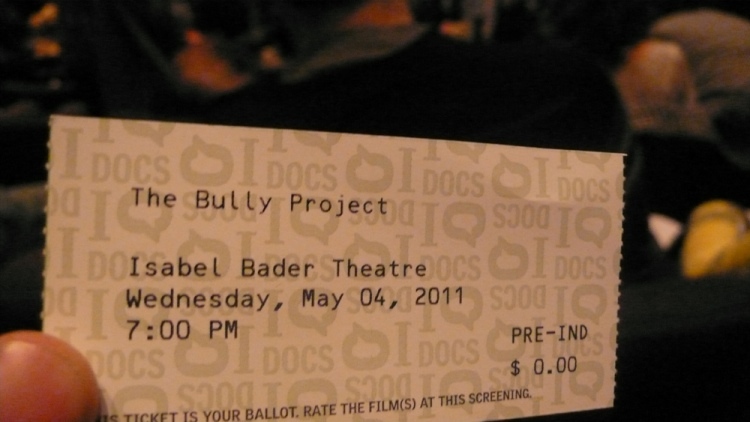 Then after some meetings, I went to see Lee Hirsch’s The Bully Project. The screening was a total sell out and there was an incredible atmosphere in the theatre both before and especially after the film. The Bully Project follows some children in school who are getting bullied. We see families of children who have committed suicide because of bullying and their fight for some kind of change. The audience gave a standing ovation at the end of the film and there were many questions after the screening. This is an incredibly important piece of documentary filmmaking; it was very beautiful at times, intimate and provoked incredible anger in response to what happens to some children. Both of these films are not only brilliant to watch, but everyone in the world would be better for seeing them. Go to the thebullyproject.com to sign up to help. Every school in the world should show this! Finally it was time for my second PS Your Mystery Sender screening of the festival, which also had a great turnout despite the late time, and once again I was asked many questions about the film at the following Q&A. Toronto has great audiences and there are so many people who love film. “It’s a film town“, as they say here.